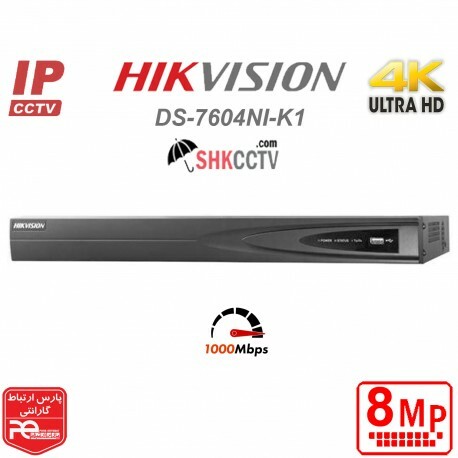 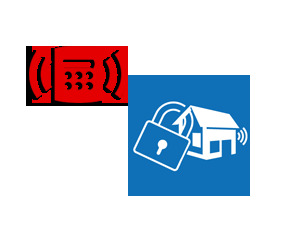 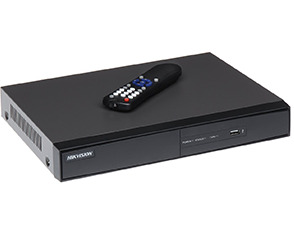 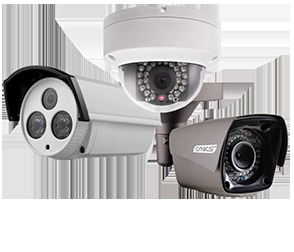 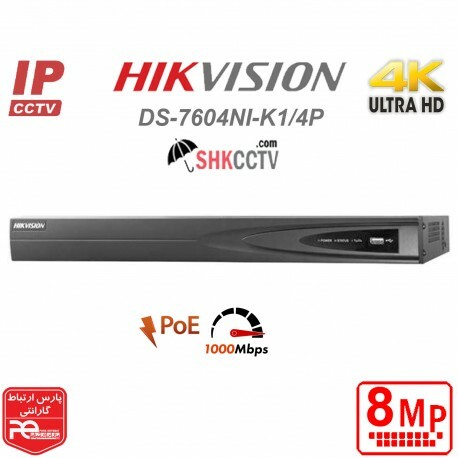 DS-7604NI-E1Embedded NVR• Third-party network cameras supported• Up to 6 Megapixels resolution recording• HDMI and VGA output at up to 1920×1080Presolution• 4-ch network cameras can be connected with40M/80M/160M incoming bandwidth• 1 SATA interfaces• Support network detection, including network delay,packet loss, etc. 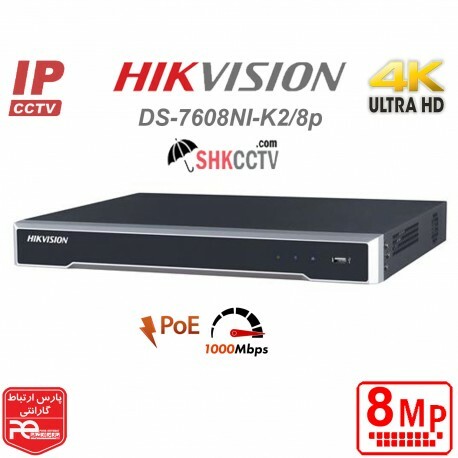 DS-7608NI-E1Embedded NVR• Third-party network cameras supported• Up to 6 Megapixels resolution recording• HDMI and VGA output at up to 1920×1080Presolution• 8-ch network cameras can be connected with80MM incoming bandwidth• Up to 2 SATA interfaces• Support network detection, including network delay,packet loss, etc. DS-7616NI-E2Embedded NVR• Third-party network cameras supported• Up to 6 Megapixels resolution recording• HDMI and VGA output at up to 1920×1080Presolution• 16-ch network cameras can be connected with 160M incoming bandwidth• Up to 2 SATA interfaces• Support network detection, including network delay,packet loss, etc.